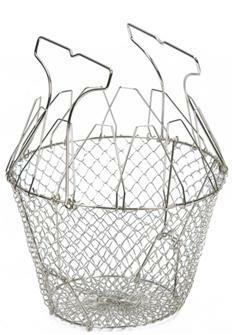 Foldable inox salad spinning basket. 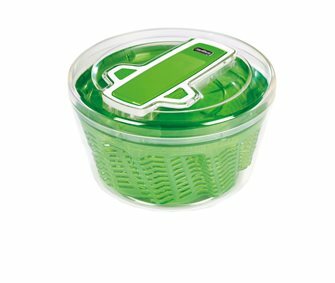 Salad spinner in transparent polypropylene. Spinner with a handle and pouring spout. 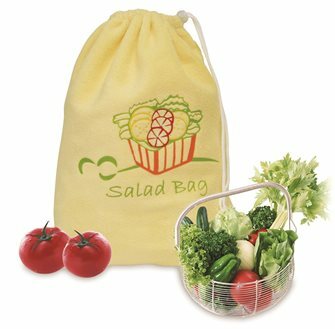 Bag spin salad to spin and keep your salad. 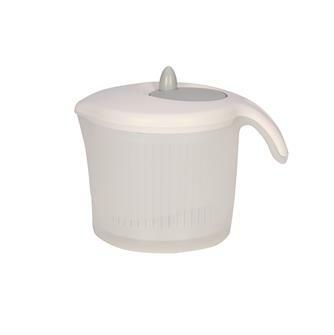 Manual salad spinner 10 liters, ideal for preparing large quantities of salad. 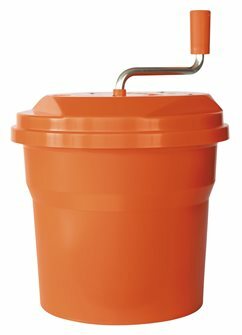 20 cm diameter salad spinner with handy pump with one hand and profiled basket. 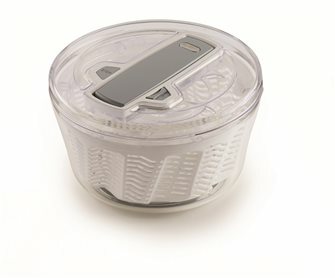 White basket, transparent bowl. 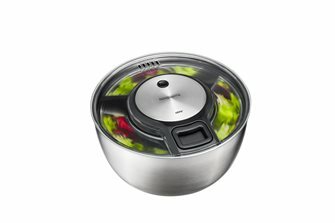 Salad spinner diameter 26 cm with a string. 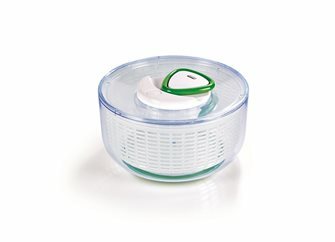 White basket, transparent bowl.